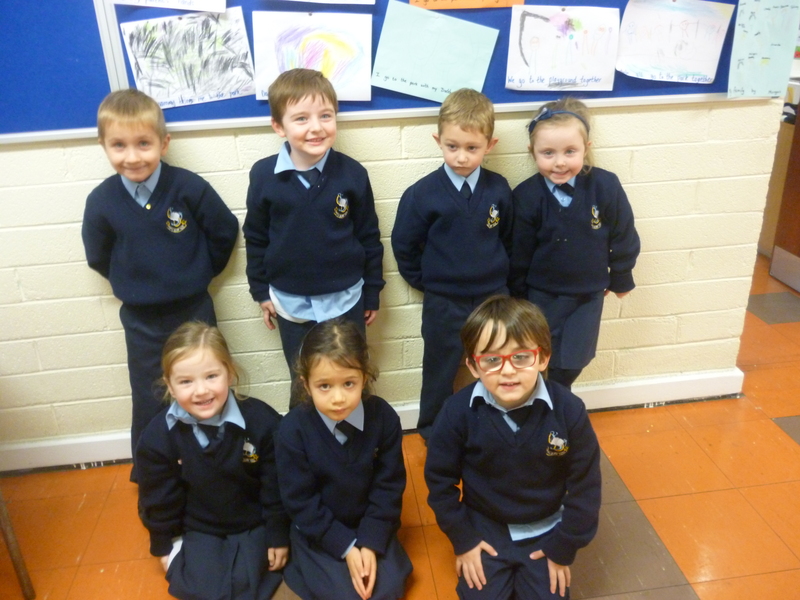 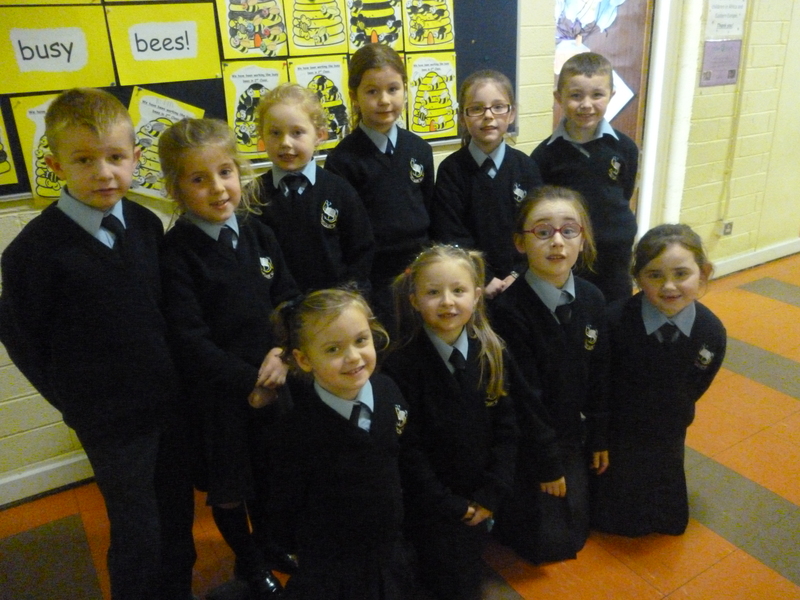 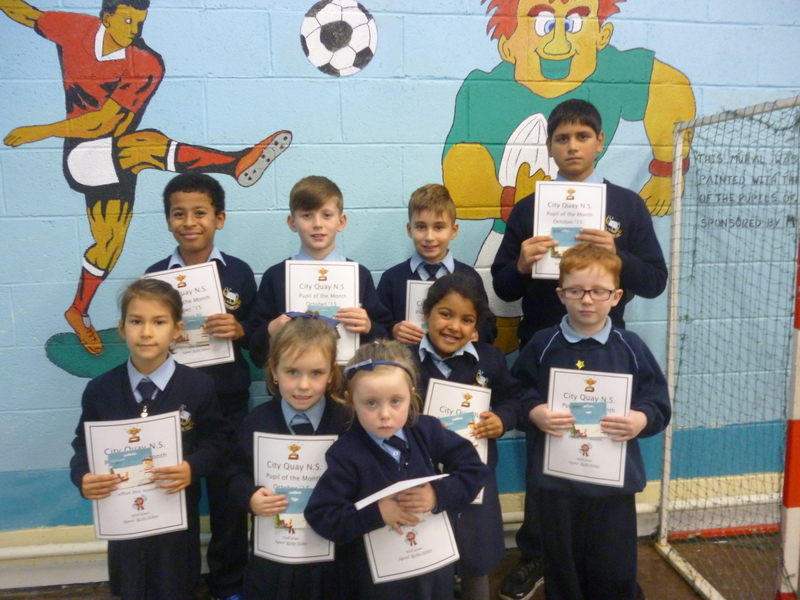 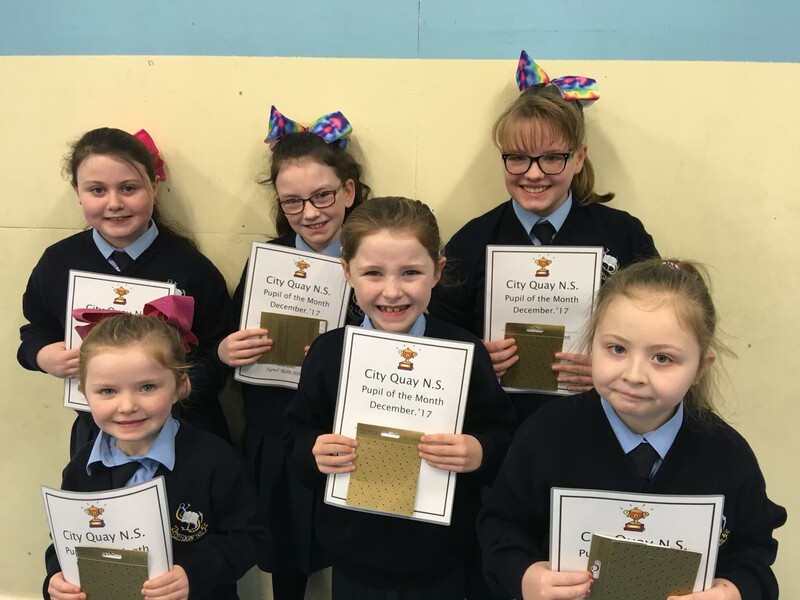 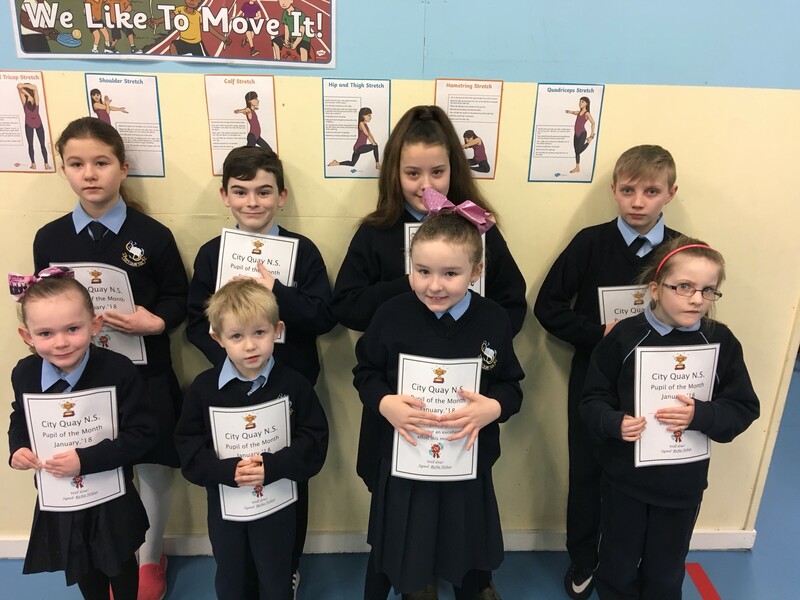 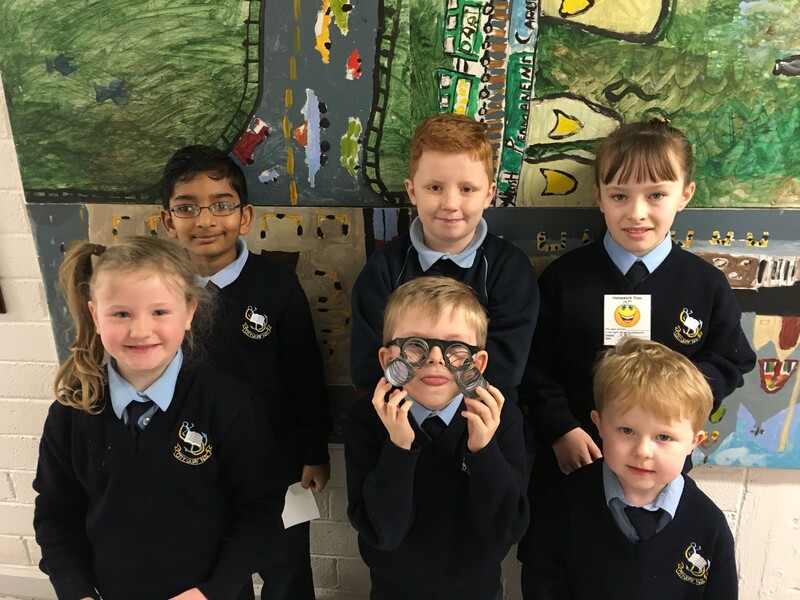 Congratulations to our wonderful Pupils of the Month and Golden Book winners for January! 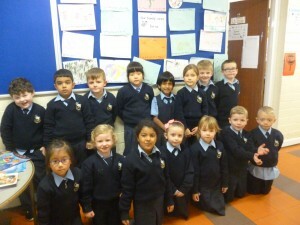 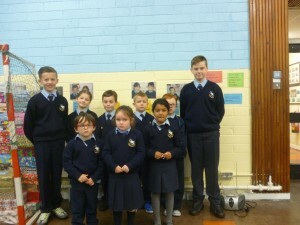 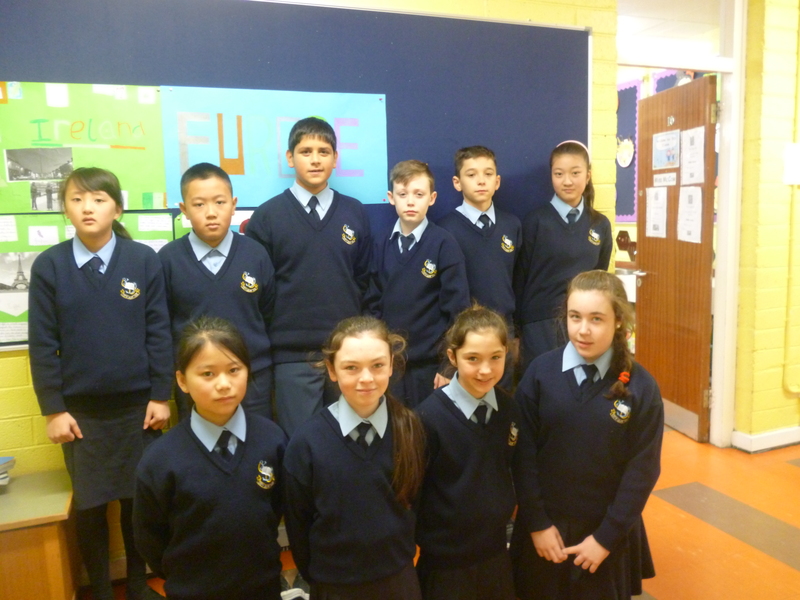 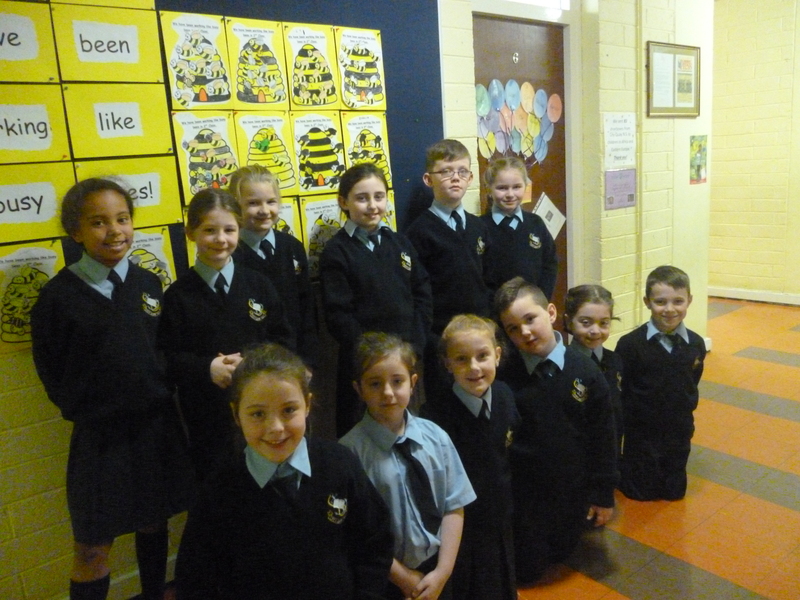 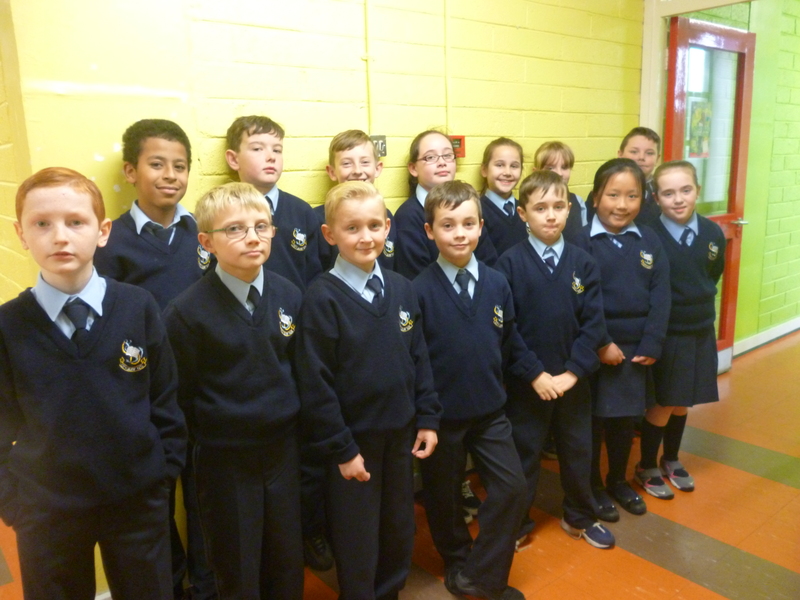 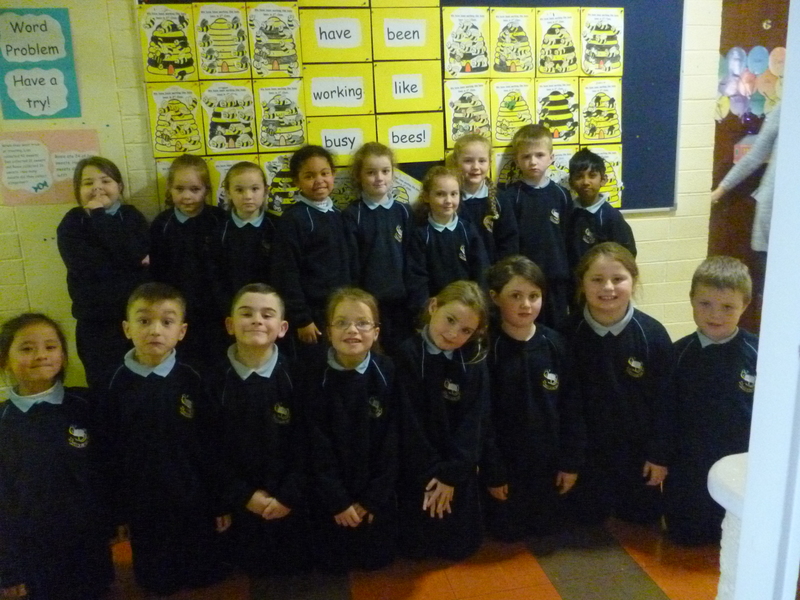 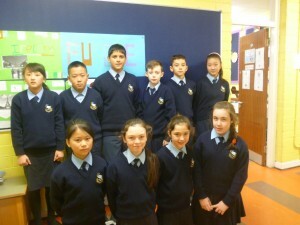 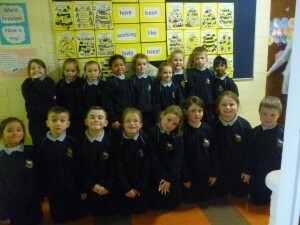 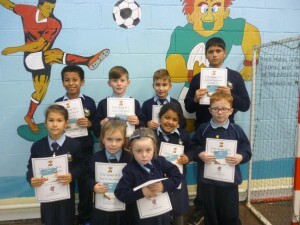 Well done to all our Pupils of the Month and Golden Book winners! 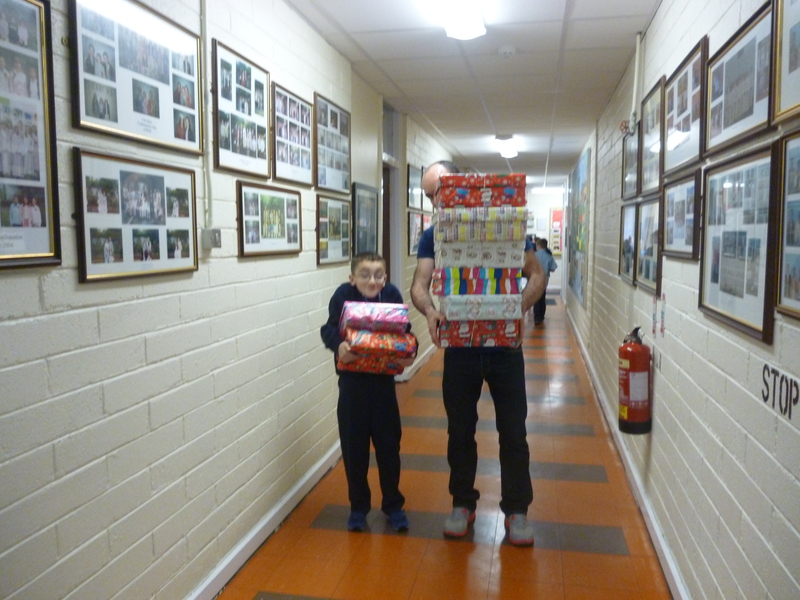 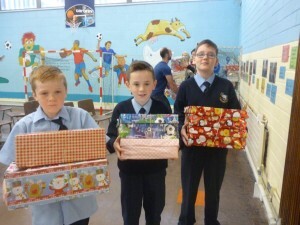 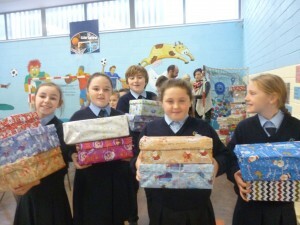 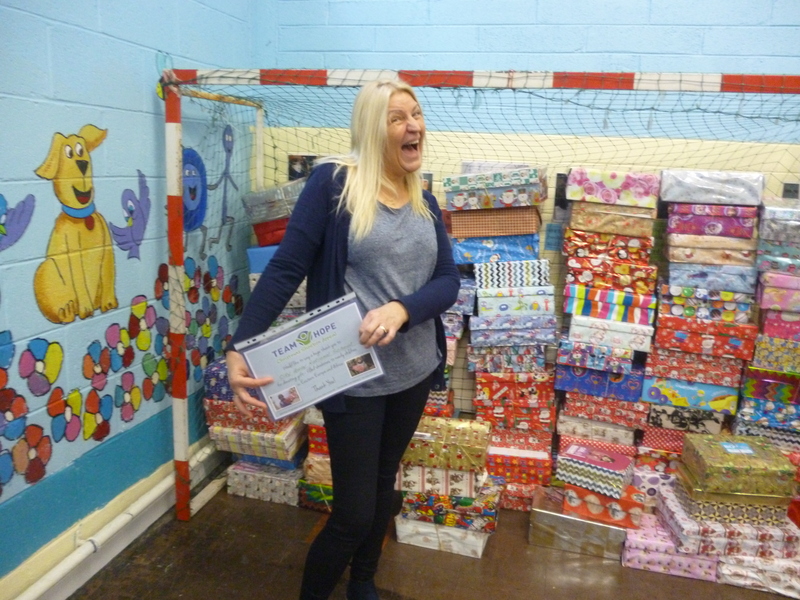 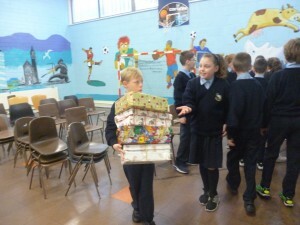 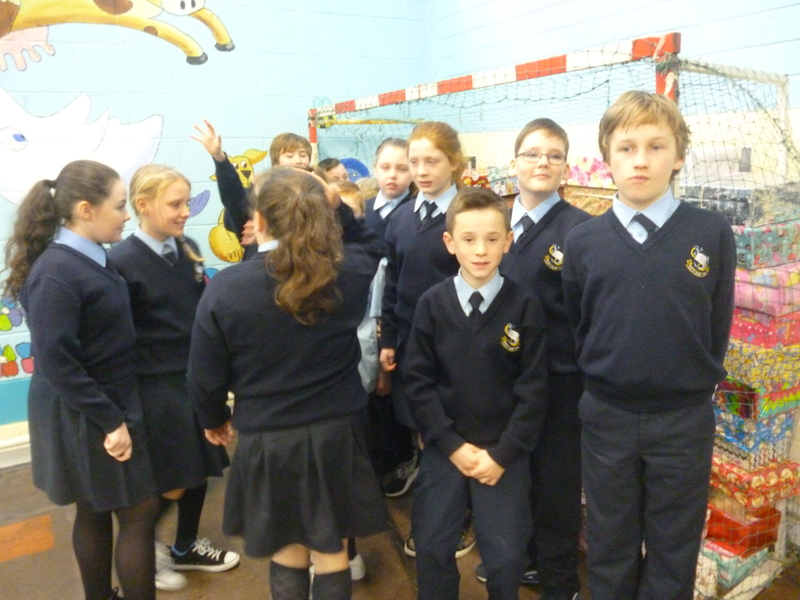 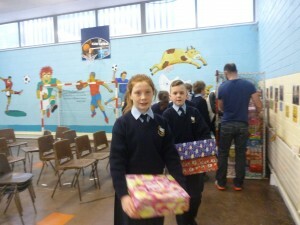 HUGE thanks are due to all the children who brought in shoeboxes for the 2015 Shoebox appeal. 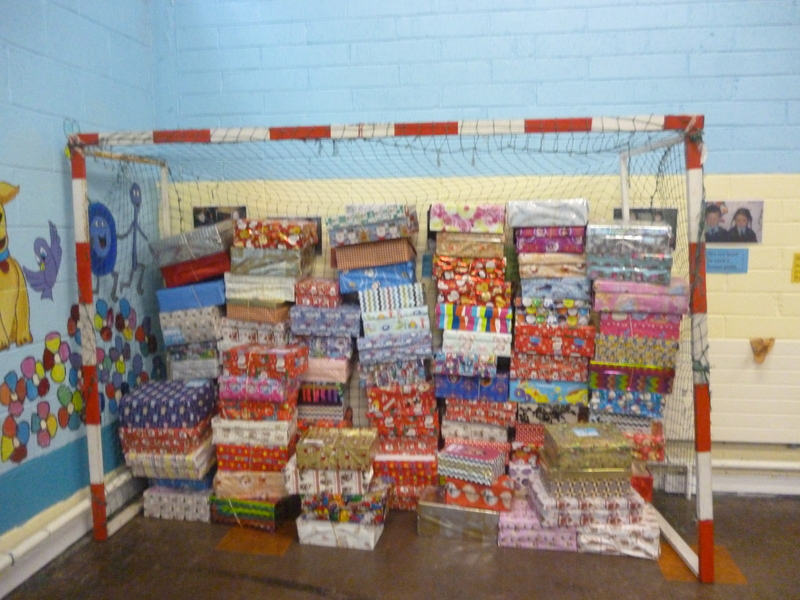 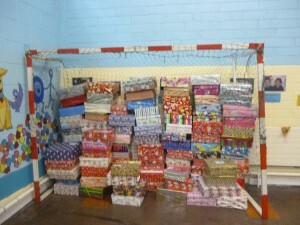 These shoe boxes were lovingly wrapped and full of carefully chosen presents which are sure to delight the girls and boys who will be incredibly happy to receive them. 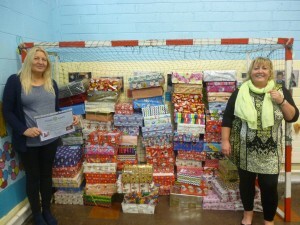 Ms McElheron is currently on leave but even without her we managed to collect a fabulous 107 shoeboxes for needy children. 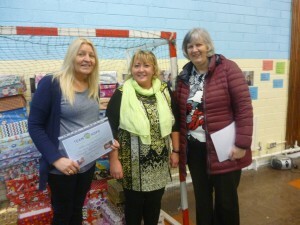 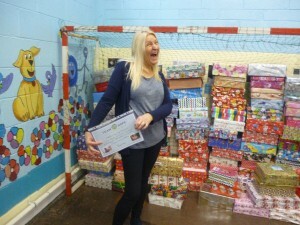 This could not have been done without Sue and Catherine who stepped in and organised this year’s efforts. 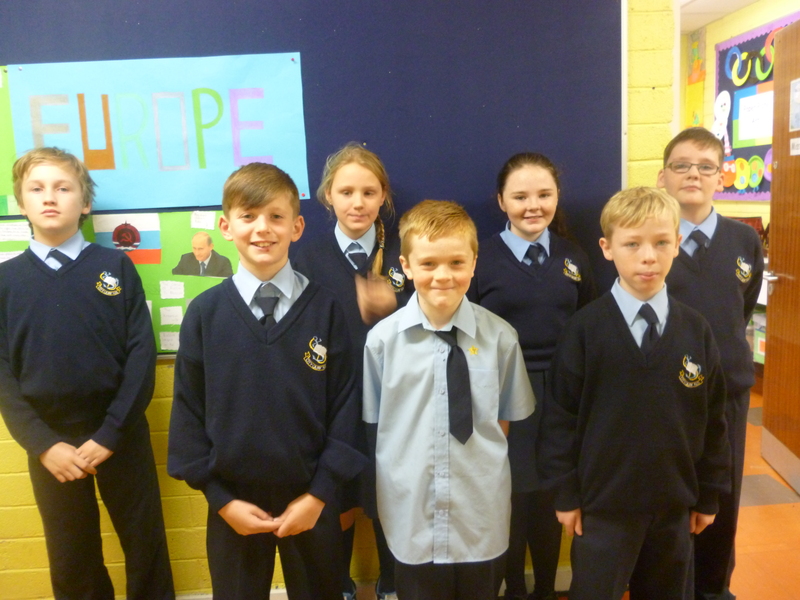 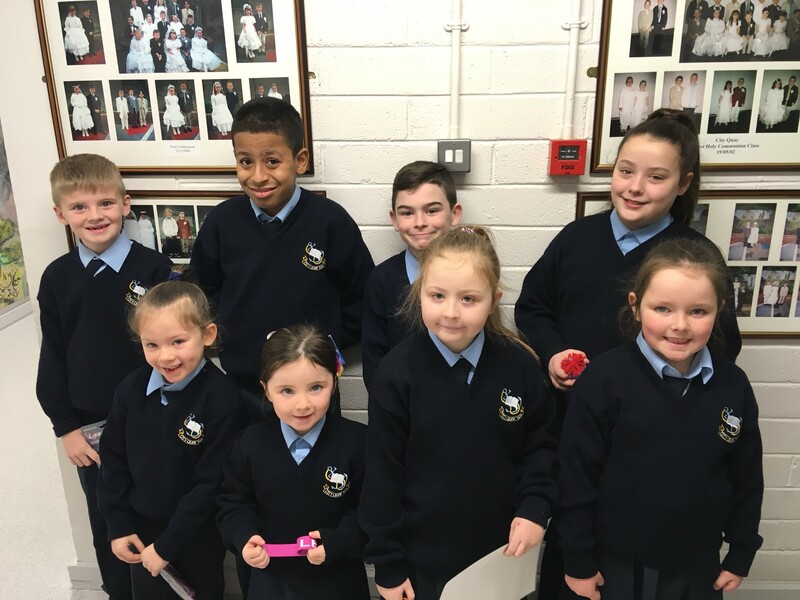 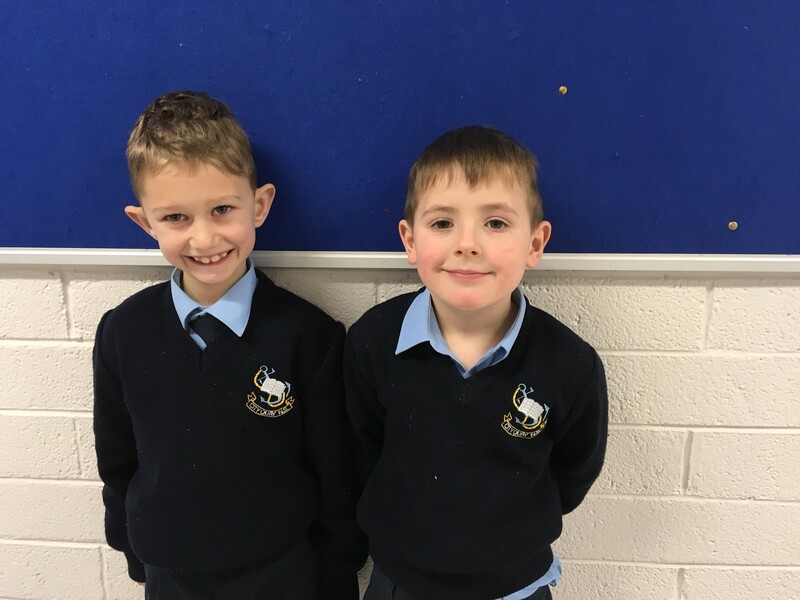 They were simply amazing this year in coordinating the appeal in our school and worked tirelessly to make sure we kept up the usual high standard. and join us next year ! 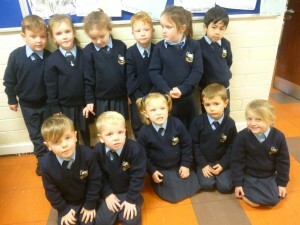 They’re now gone from the school and making their way to children around the world.